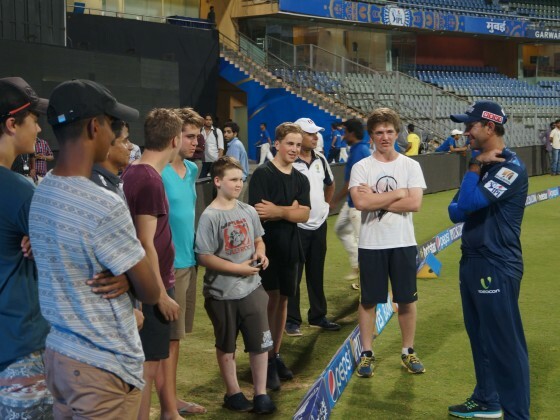 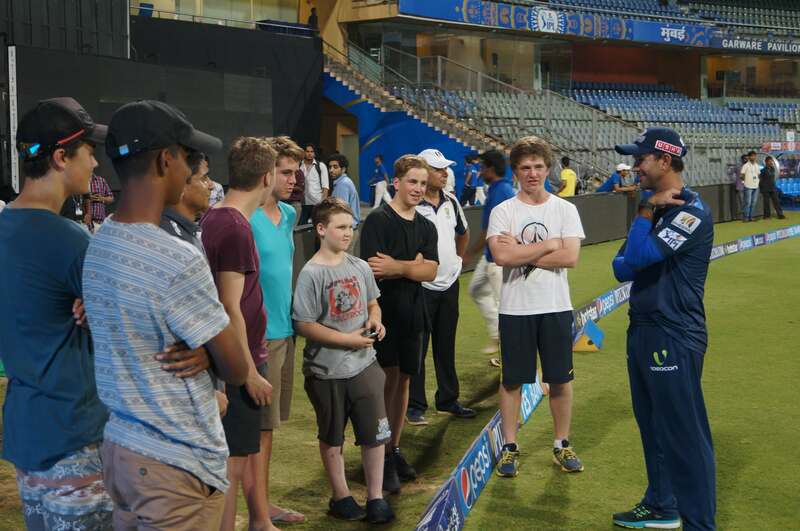 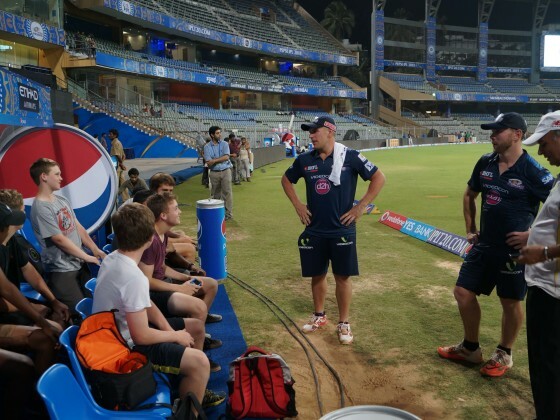 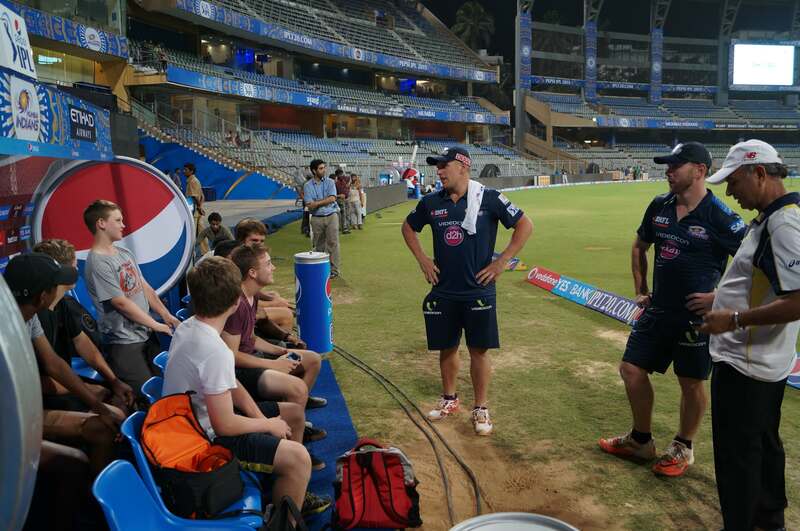 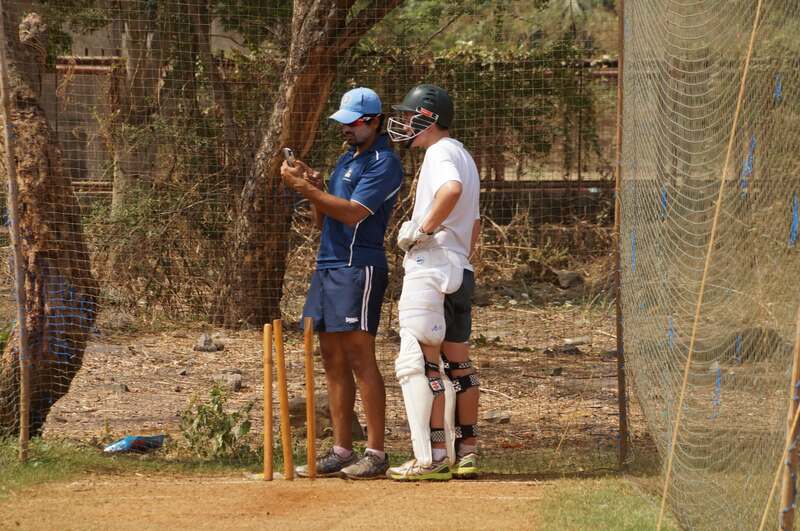 Elite Cricket is excited to offer our young cricketers the opportunity to play and train in some of the world’s most fascinating cricketing locations. 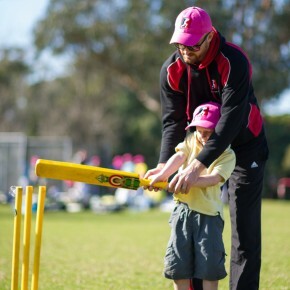 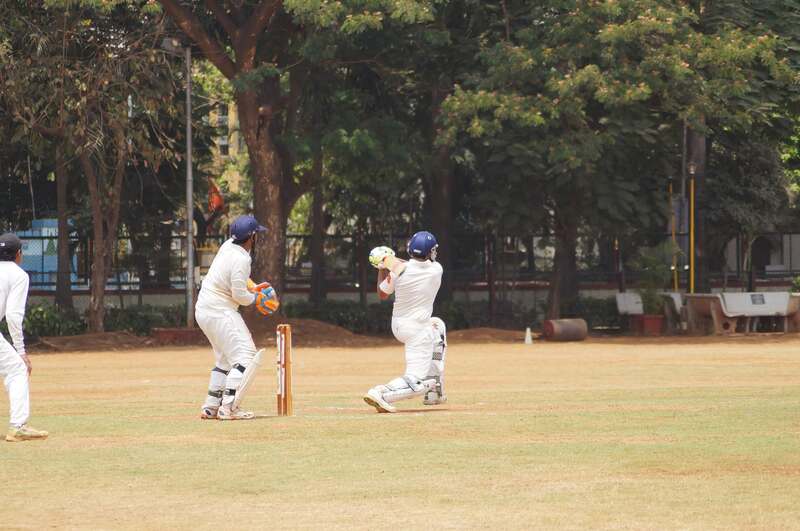 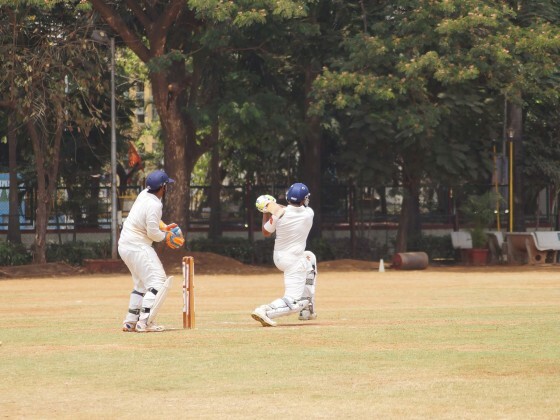 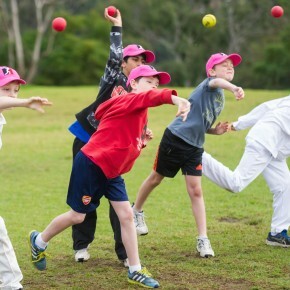 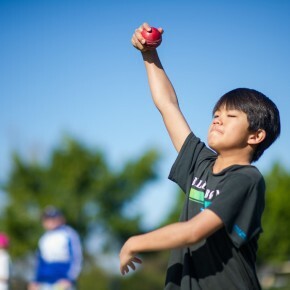 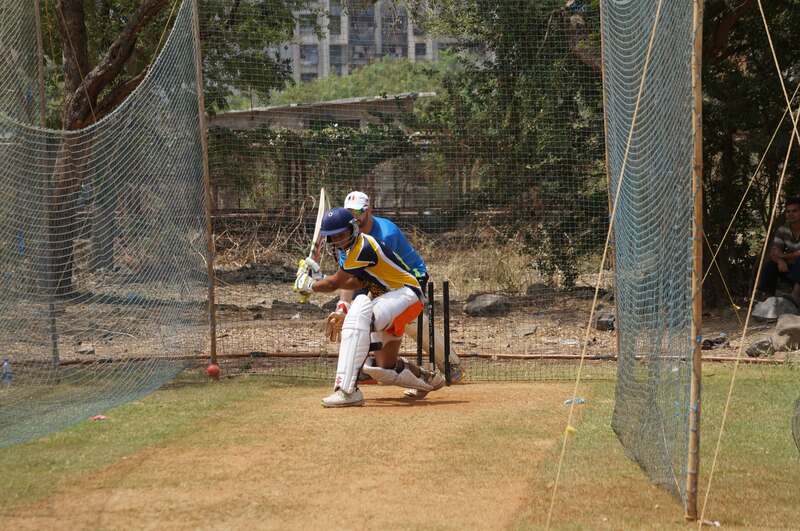 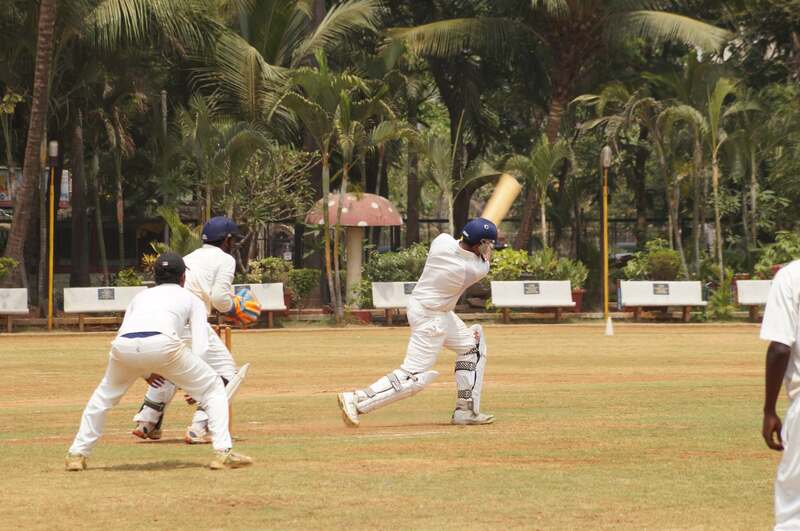 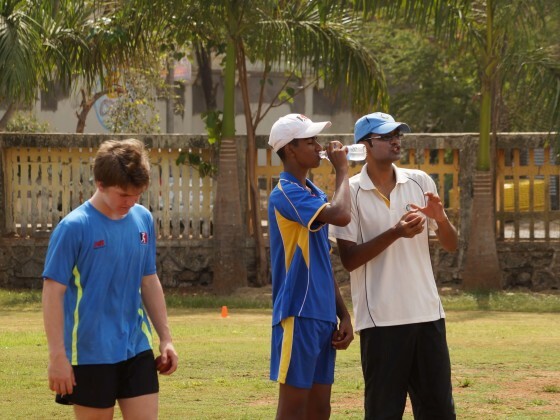 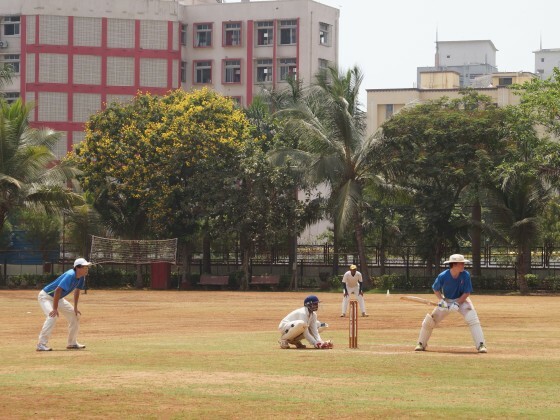 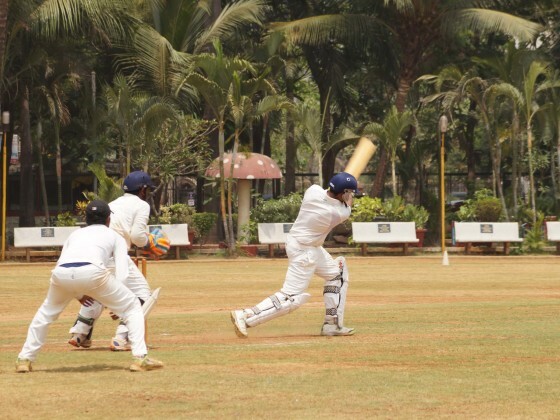 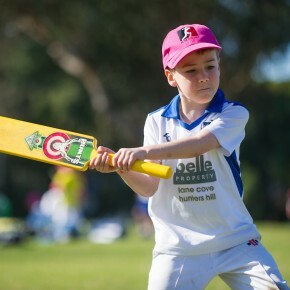 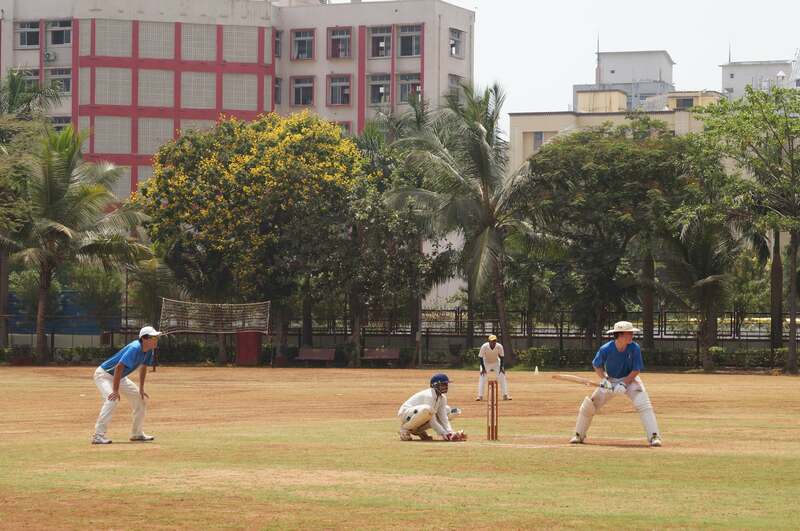 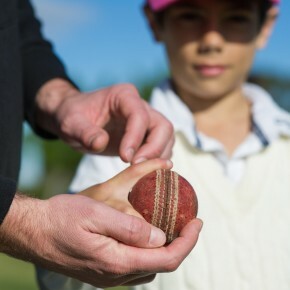 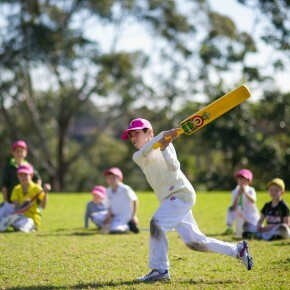 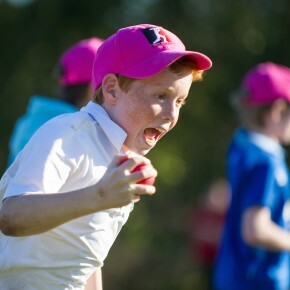 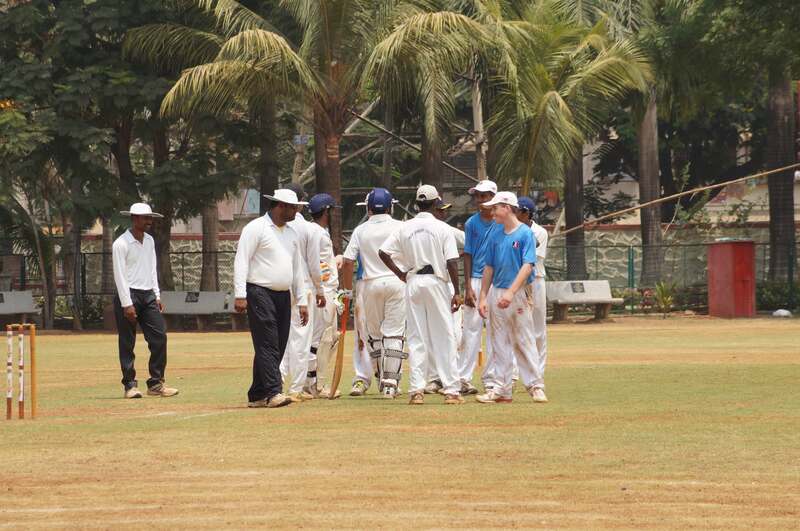 Our kids get to experience playing cricket in different conditions, on different pitches and learn unique training methods. 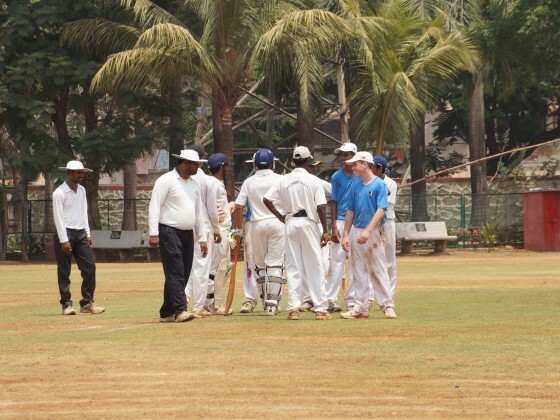 This ensures they gain not only valuable cricketing knowledge but also get amazing exposure to different cultures around the world. 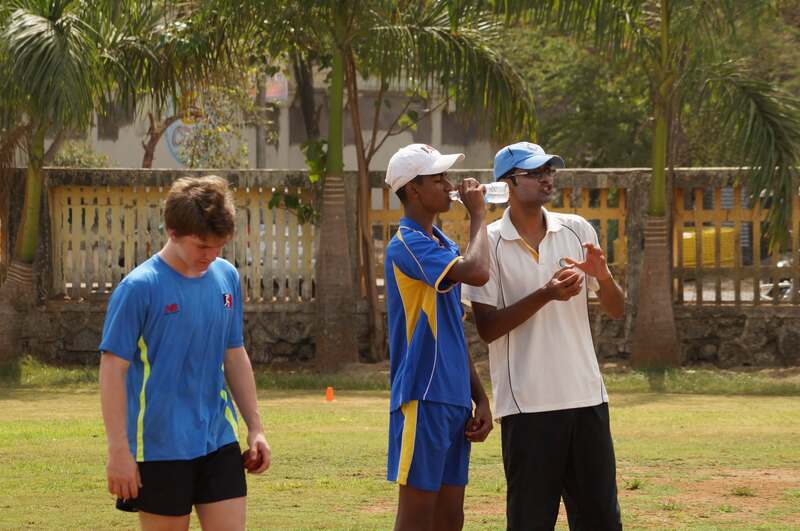 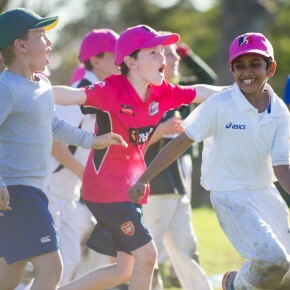 Elite Cricket takes pride in not only increasing their cricketing skills but seeing them grow as a person as well. 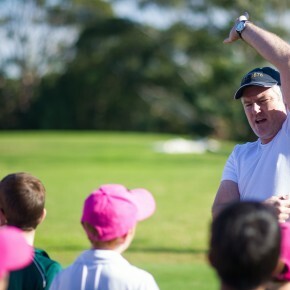 Have a look below at some of the awesome tours we have coming up! 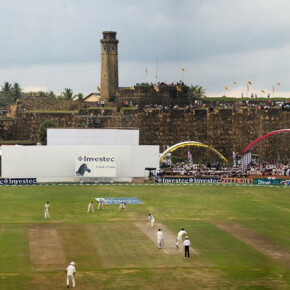 On the back of the huge success of Elite Cricket’s India tours, we are looking for interested participants for its up and coming cricket tour of Sri Lanka in April 2019.